After the 3 instrumental album series of “Days of 90”, Istanbul/Turkey based Hip-Hop producer Farazi releases his next instrumental project entitled “RUSTIQUE”. This new EP of 5 tracks is a follow up to the “CRAFT” EP that was released in the summer of 2018. 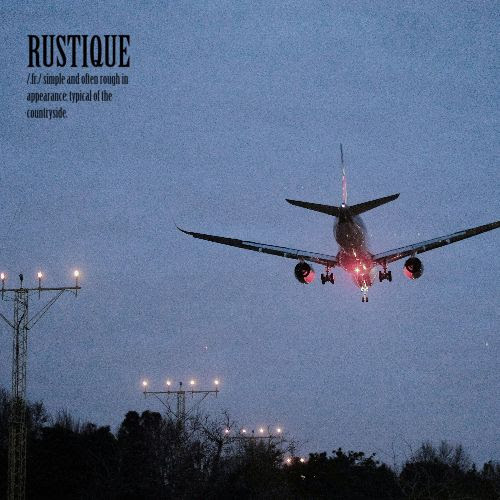 “RUSTIQUE’s” sound include classic and chill Hip-Hop rhythms with simple but impressive melodies.